Daniel Boczarski/Getty ImagesAs R. Kelly approaches his 50th birthday, “The Pied Piper” says he’s discovered the fountain of youth. 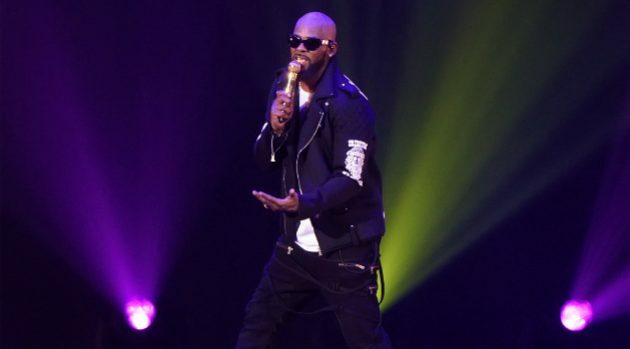 Kelly is now performing on his 2016 The Buffet concert tour, and he regrets he was forced to postpone seven shows due to production problems. Kelly plans his concerts to be one hour and 45 minutes, however on the first night of the tour, he was having so much fun on stage, he lost track of time.